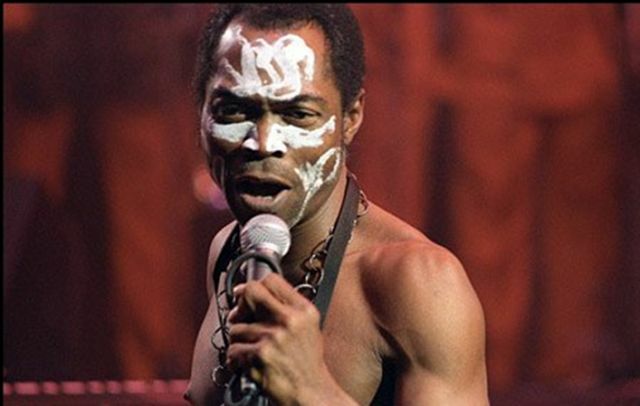 Mohammed said Fela will be immortalised by turning the house located on NEPA Road, Isabo, Abeokuta, into a museum. It is laudable in the sense that this is one of the most positive steps to actually put our rhetorics into action. We have always said that one of the important assets we have is our cultural heritage, our history and this project, which is going to immortalise the Ransome-Kuti family, is laudable and admirable. The family, as you know, represent different things to different people, whether you talk about education, emancipation, music or entertainment. Therefore, this attempt by the government at immortalising the family by preserving and restoring the ancestral home is very commendable. This is the period we are celebrating the 20th anniversary of the death of the maestro himself and I am sure this is within time, as the museum will be inaugurated very soon, probably next year. The emphasis of this government, whether state or federal, is that the creative industry must be turned into creative economy and this centre is going to be a good model to encourage and inspire the youth. Amosun described Fela as someone who was ahead of his time. All our icons have a special place in our administration. These are the people who define us, when we go out there and say we are from Ogun State. We can’t call ourselves who we say we are without those giants who lived before us. They laid the foundation that we are all building upon. And, clearly, the Kuti family is one of those illustrious families that conquered the world, not only Ogun Sate or Abeokuta or Nigeria . Indeed, at times when I am away in the US and I take a cab, the music I hear is that of great Fela himself. Fela was far ahead of his time. For us, it will be in our interest to let people know his origin, his root.